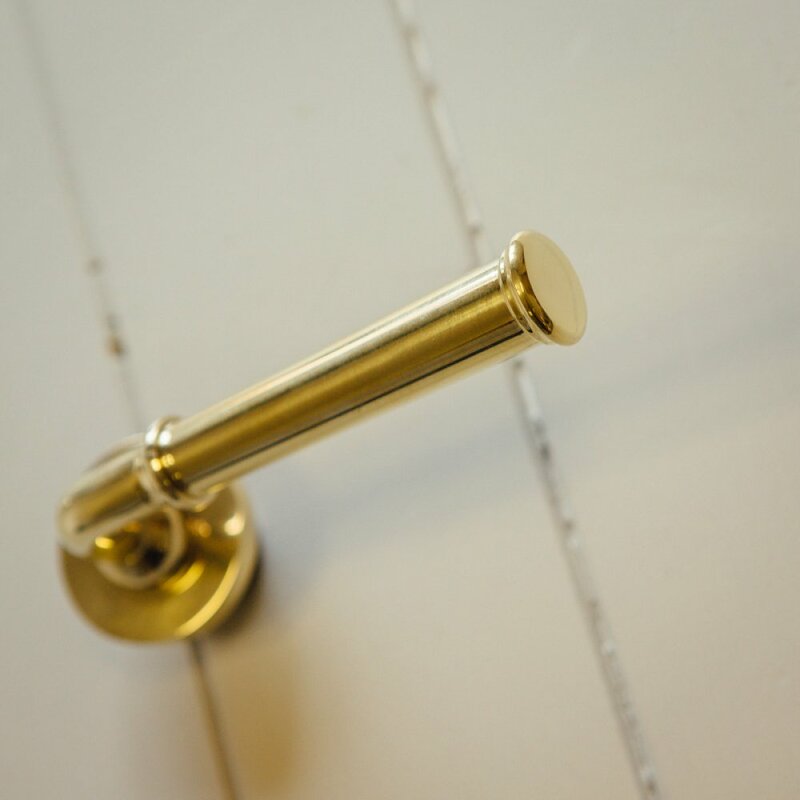 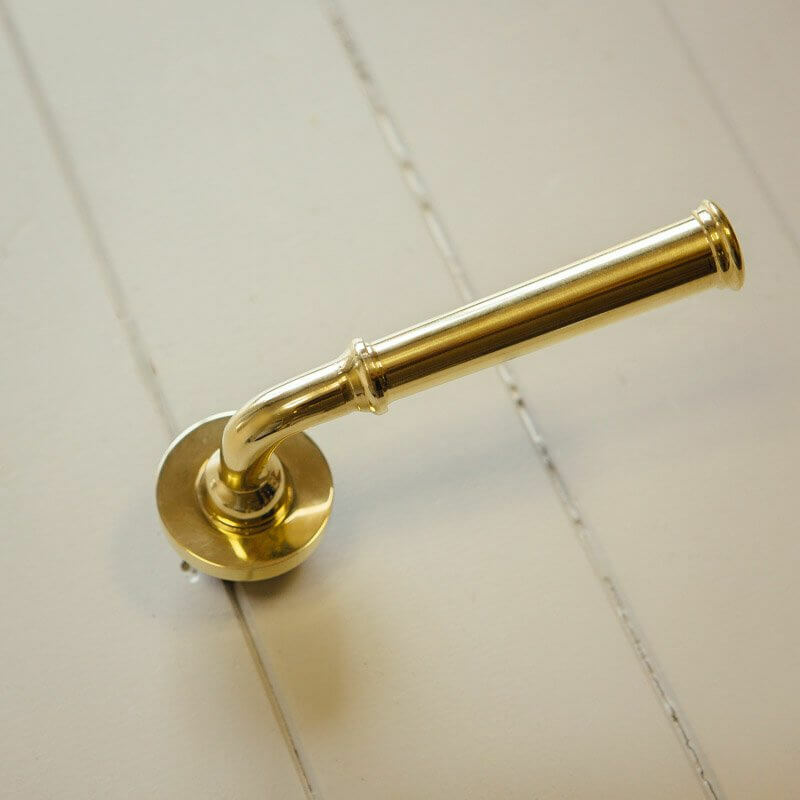 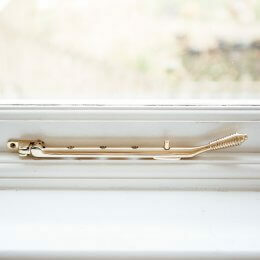 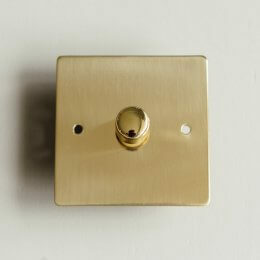 Product overview An elegant lever handle finished in solid unlacquered brass, and manufactured in the UK. 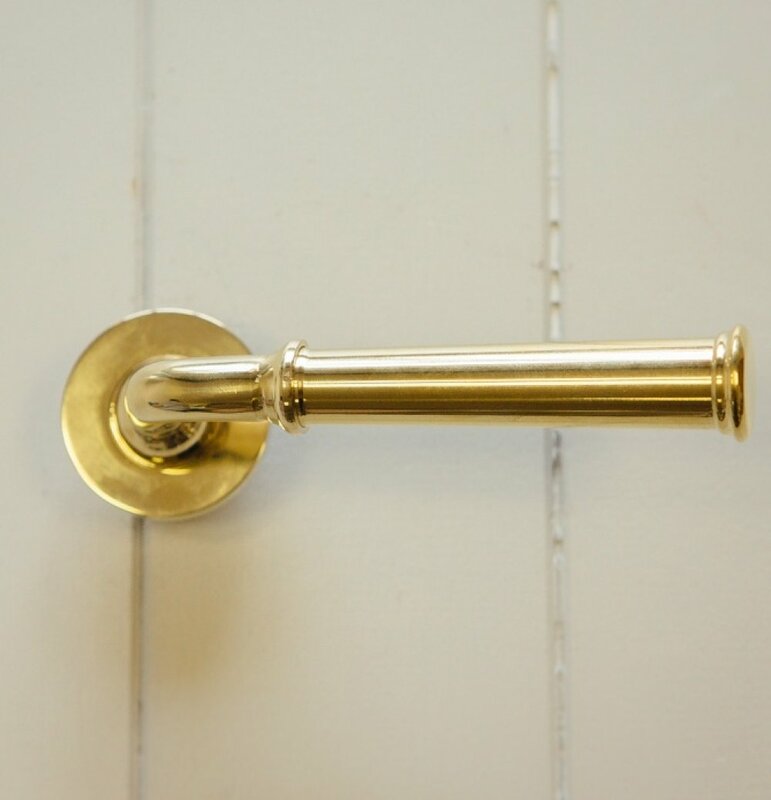 Really lovely pair of solid brass handles exactly as described, however must be used with a sprung mortice lock to work properly. 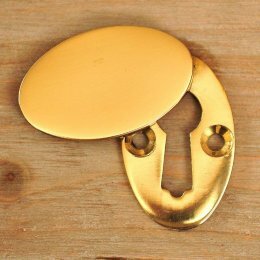 The handles are very heavy and sag/dont bounce back to their normal position if not used with the correct locking mechanism.